An antiseptic, antibacterial Ointment for foul, boils, gangrene and stings. 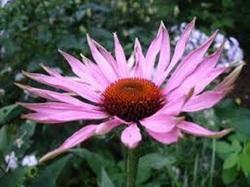 We are offering Sorichorganics Echinacea (Echinacea Purpurea/Angustifolia) to our clients. 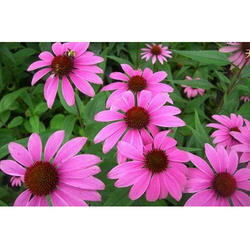 Botanic Name: Echinacea Purpurea P.E.